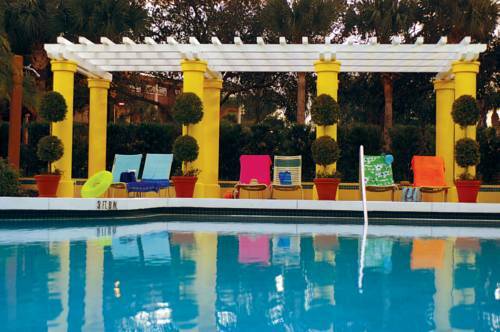 Nestled in the heart of Orlandos major attractions, Marriott's Imperial Palms Villas is a beautiful vacation ownership resort featuring spacious three-bedroom villa rentals. Enjoy the comfort and convenience of having separate living and dining areas, a fully equipped kitchen, a furnished balcony or patio, master suite and more. Take a dip in the heated outdoor pool or head to the fitness center for a quick workout. As our guest, you can also enjoy the amenities of the neighboring Orlando World Center Marriott Resort & Convention Center - from championship golf to outstanding restaurants, lounges and specialty gift shops. We look forward to welcoming you to Marriotts Imperial Palms Villas.